This week has seen a lot of very late nights at work and then coming home and spending hours blogging. I'm therefore pretty exhausted and feel like I could sleep for days! Of course that's not an option, so instead I opted for a trip to the farm with Isabella and we saw my husband's side of the family. Early in the week I won an Evening Escape voucher for one of my favourite spas, Eden Hall Day Spa. It couldn't come at a better time, as it's my birthday next week, pregnancy is becoming more uncomfortable by the day and I'm willing to take any excuse to relax I can. I haven't had much time to read anything this week, except for this really informative post by Little Paper Swans. 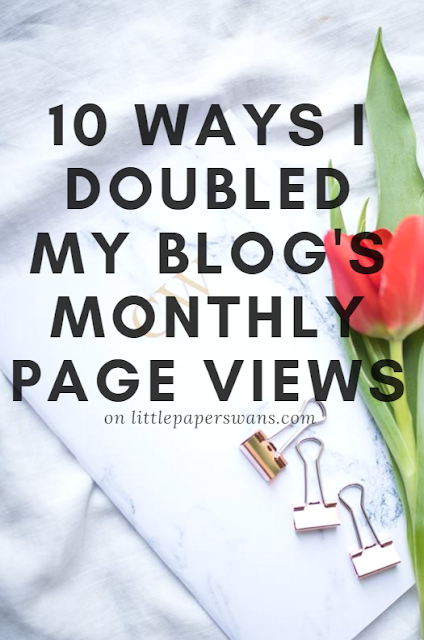 Cathryn has shared 10 ways she doubled her blog's monthly page views and I learnt a lot. 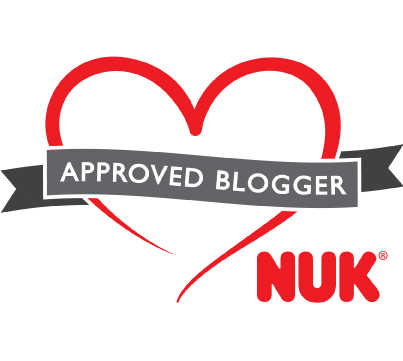 I've now had a go at creating a blog newsletter (though want to practice more before I release it to the big wide world), fallen in love with Canva and joined a few Facebook groups. It's really worth a read, if you haven't had a chance yet. Broadchurch. It finally started again this week and I couldn't be more excited! I've watched the first and second series more times than I can remember, as I always notice something small that I hadn't before. It's such a clever programme, often making the viewer point the finger at everyone other than the person who's committed the crime. This is the first series I'm actually watching each week for such a long time, usually I can binge watch so this the suspense is really building up. These two giggling away and chasing each other around. Isabella has such a good bond with her big cousin and they're just the cutest together. Though up until recently Isabella would just follow her big cousin around, copying everything she did, but now she's starting to stand up for herself. There was a lot of 'No, not like', especially when they were bouncing together on the trampoline. Puzzles with Isabella. 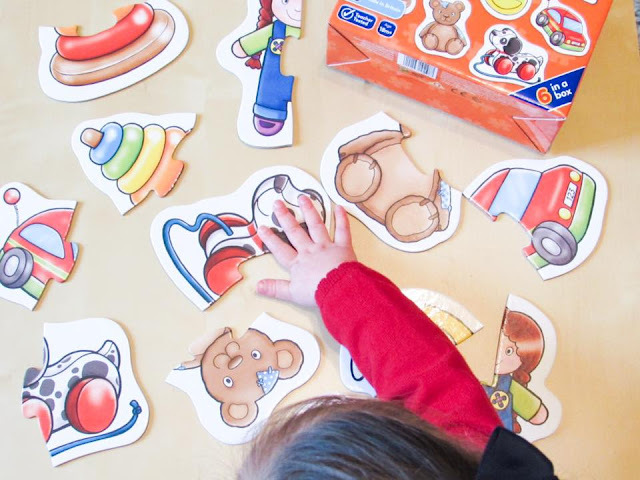 We were kindly sent this 2-Piece Toys puzzle set from Orchard Toys just before we went on holiday, so we've only just got it out. Isabella loves being able to match the two pieces together and it's been the perfect way of introducing new words. She still needs to practice being able to put the two pieces together, but in less than a week she's learnt that they need to be kept on the surface. 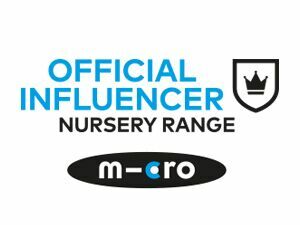 It's crazy how quickly these toddler's can learn! 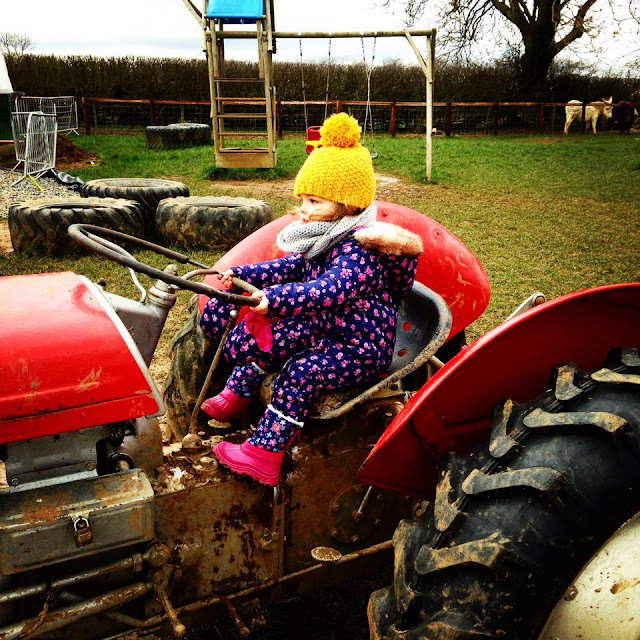 Isabella wore her favourite JoJo Maman Bebe snow boots on our farm visit yesterday morning. Since Iceland she is obsessed with wearing them and as we left her wellies at nursery they were the perfect attire for a trip to the farm. They're cosy lining, zip down the back and pretty floral pattern makes them perfect for these colder days. It's been my first week back at work for a while and though the early mornings aren't my favourite thing in the world, they did mean I caught this beautiful sunrise. It sounds like your spa win couldn't have come at a better time!! Orchard Toys have some really great puzzles and games also. We own a good few of them! Isabella looks so cute, and comfy, in her snowsuit + boots combo. 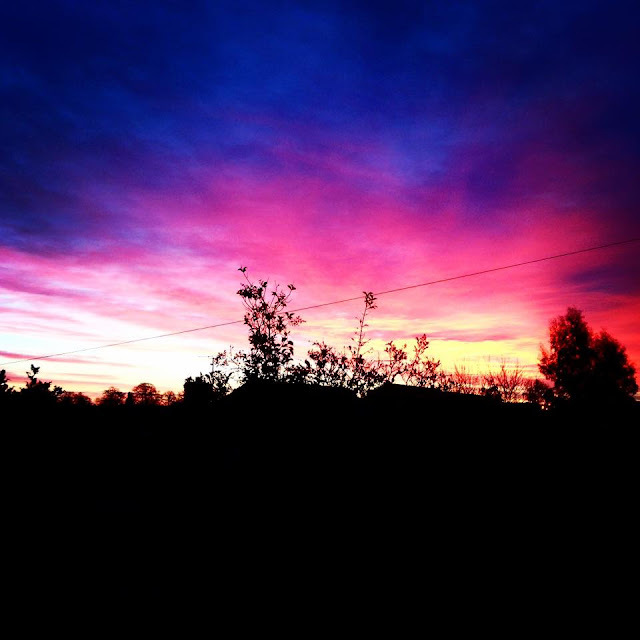 And the colours in that sunrise - wow! I hope you have a lovely, and restful, weekend! The spa sounds great. 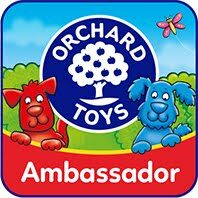 We love orchard toys here. That blog post you linked to is very inspiring. 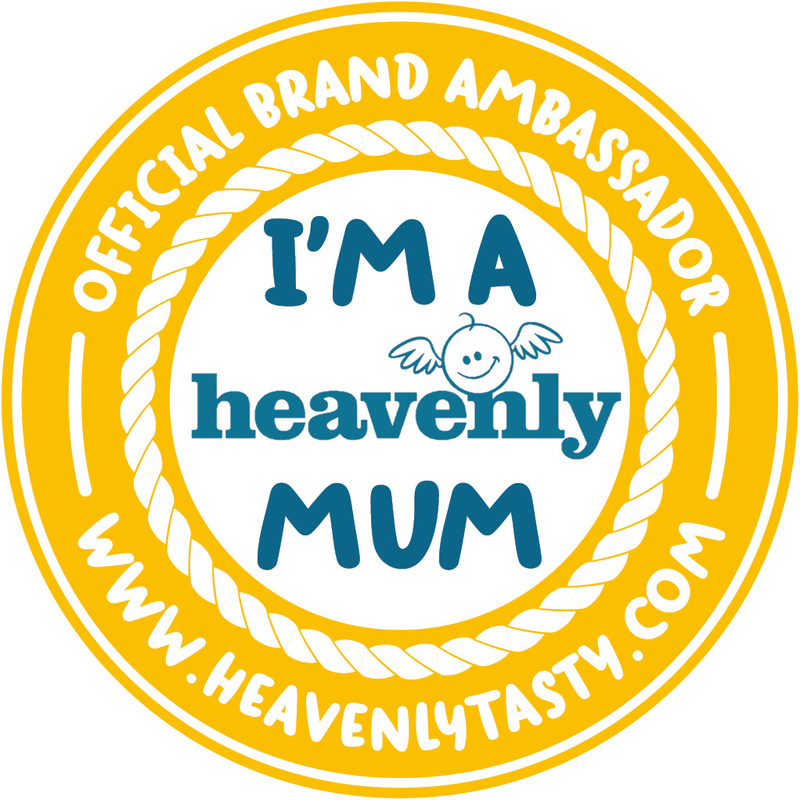 I'm revamping mine at the moment and would love to increase my page views with it. How exciting about your Spa win! It sounds like it's come at the right time too. Broadchurch is fantastic isn't it? I'm so intrigued to see where this one goes.